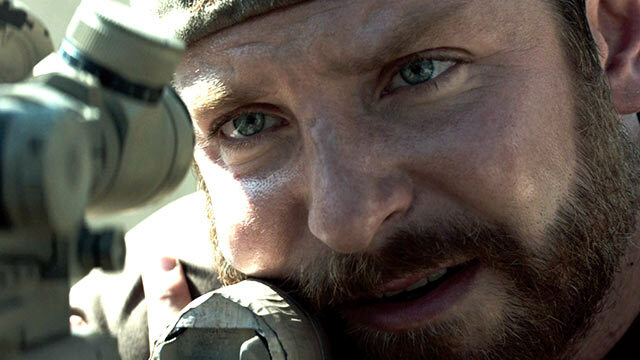 Last week I took myself to see American Sniper. I don’t go to the theater very often, but I am glad I made the time. It touched me as few movies do and taught me more than I expected. I wasn’t alone in the impact it had on me either. As the credits began to roll, when the theater lights come up and everyone begins to move toward the exits with animated chatter about either the movie they just enjoyed or their next activity, this day was different. Everyone remained seated for a few minutes, as if uncertain what to do next. And even as we began to make our way out, there was not a single voice heard in the entire place. Just the quiet shuffle of feet on the carpeted ramp. The shocked silence of people who had been moved by emotions that weren’t to be blithely put into words. As an author who has already written one story about the effects war has on the individual warrior and her family and is now at the start of another, I had come, in part to experience on the big screen some of the turmoil and heartbreak that I’d read about when I was researching for my books. If you have never been to war, or loved a warrior you can’t really know what it feels like just as you can’t possibly know what it’s like to lose a child unless you have lost your child. But this film, so brilliantly directed by Clint Eastwood and superbly acted by Bradley Cooper and Sienna Miller, does bring a great deal of those emotions to life for those of us who can never know the whole. 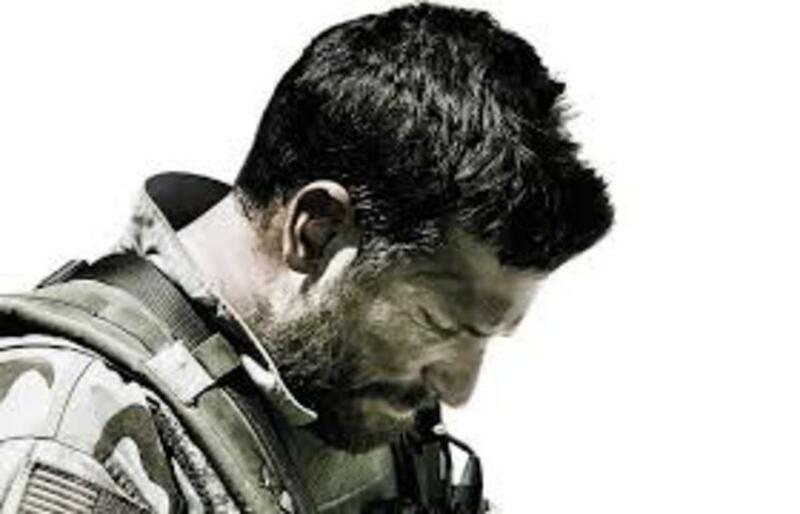 For anyone who may not know, Chris Kyle’s story is not fiction. There have been some angry sniping with words about Kyle, name calling that simply doesn’t belong any more than the soldiers returning from Vietnam deserved to get scorned and spit upon. They were all warriors, doing the job they were sent there to do. If detractors have a problem with the war, or what the war has done to the Iraqi and Afghani people, then they need to address those concerns to congress because that’s where the decisions to go to war come from. Not from the warrior sent to carry out the orders. 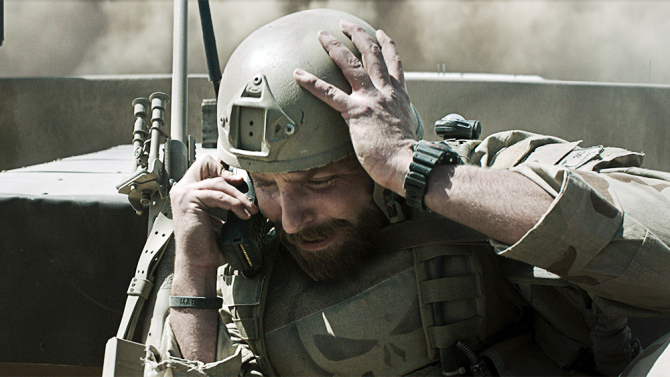 Some critics have questioned whether the movie was as apolitical as its director claims. Others seem to think that more should have been said about the plight of the thousand of soldiers who have come home broken in body and spirit and the horrendous rate of suicide among those young vets. But the bottom line was this was a story about one man and what war meant to him personally and to his wife and children. 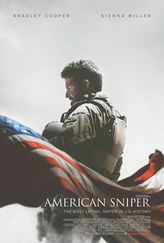 No one can ever really know fully every thought or feeling that Chris Kyle had, but this movie shows clearly the conflict that can rage in a warrior’s heart and soul as he strives to carry out his orders. With his crosshairs on a child carrying a hand grenade and running toward the very soldiers Kyle was sent to protect, his soul was torn. Pulling the trigger went against every instinct and belief he had grown up with, yet to not pull it meant certain death for those soldiers. How can anyone who has not been there, who has not had to make that horrendous decision, set themselves up as judge? And because Kyle was good at what he did and clearly saved hundreds of his fellow warriors’ lives, when he finally left the service after four tours, he was torn again, by the feeling that in getting out he was betraying men who might die because he would not be there to watch their back. Those conflicts were very real and very well shown. Then there was the toll his service to his country and his fellow warriors had on his family. This, too, was very well portrayed and deserves your consideration. If you feel compelled, as some very loud and strident voices have already, to argue that this was a distortion of who Kyle was as a man, you are free to your opinion, but try instead to translate the essence of the lesson to the bigger picture. Try, if you can, to see the total sacrifice we ask of our warriors and their families when we as a country choose to go to war. That sacrifice is very real for the hundreds of thousands of American men and women who have served in this longest war in our history, and to their families who have to cope with so much heartbreak and angst that the rest of us will never truly know. And whatever else Kyle may or may not have been and done in his life, he died trying to help other troubled veterans who were struggling to come to terms with the cost of war on their souls. Some of the detractors of this movie have suggested that those who went to see it were angry people. I’m not sure why they think this is so. I wasn’t angry and I don’t think those sharing the theater with me that day were either. The silence following the last scene did not echo anger in any way, but rather a stunned and profound new understanding of the cost of war. This was not a movie about war. It was a movie about the hearts and souls of the warriors themselves. 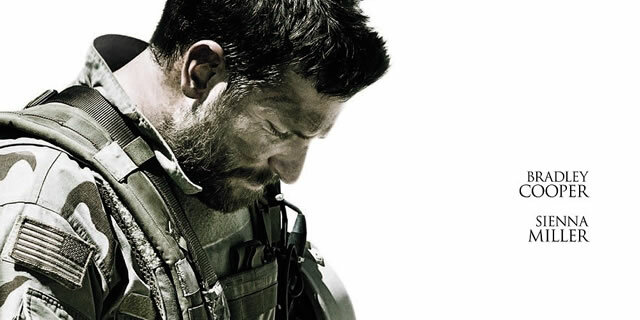 RIP Chris Kyle and God bless Taya and their children. Thank you to all who have put on the uniform and served and to their families who have sacrificed too much.